​​Manchester United will have to come up with a world record bid for a defender if they are to have any chance of signing Napoli centre-back Kalidou Koulibaly in this summer's transfer window. Manchester United will have to pay up to £110 million for Napoli's Koulibaly. 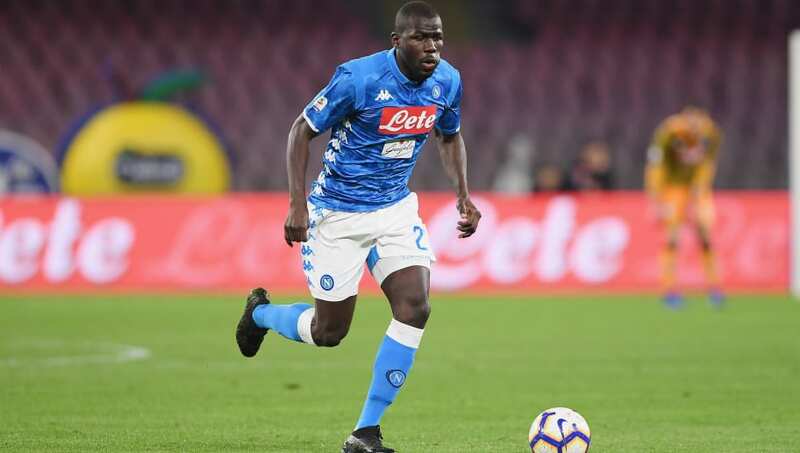 ​Metro report that Koulibaly is reported to be open to move to Old Trafford, however Napoli are said to be under no pressure of selling the player as their financial condition remains stable. United are said to have definitely financed around £100m for a centre-back of the profile of their choice this summer and Real Madrid star Raphael Varane is reportedly considered the perfect fit as Koulibaly is two years elder than the French defender and Napoli's asking price could push United back from making another move and instead go for Varane. On the other hand, Solskjaer has been reported to be adamant to cut down the average age of his squad and be ruthless in the transfer market this summer. As many as seven players could leave Old Trafford at the end of this season, including Ander Herrera and Juan Mata. As for now, ​th​e Red Devils are preparing to take on Barcelona at the Camp Nou on Tuesday night.